Wood burning ovens used to be the norm in houses as they served many purposes. They warmed the house, cooked the food, dried the laundry, and made daily life more comfortable. These days, they’re usually considered dated and too traditional for contemporary homes. But that isn’t necessarily the case. 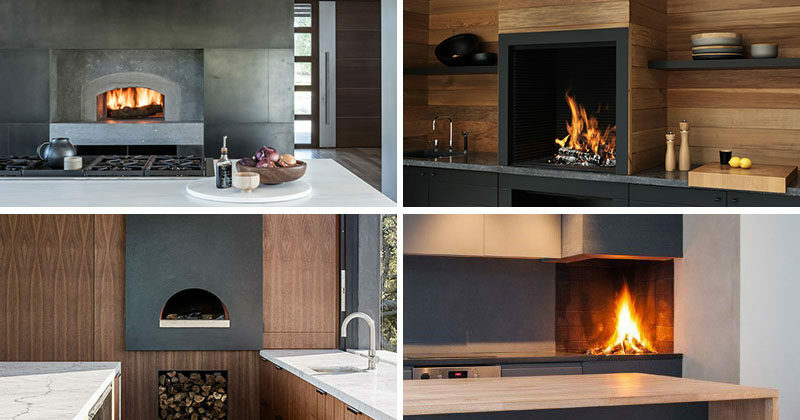 Here are 4 examples of wood fire and pizza ovens built into modern kitchens. See more photos of this apartment, here. Designed by Haptic Architects. Photography by Simon Kennedy and Inger Marie Grini. See more photos of this home, here. Designed by Walker Workshop. Photography by Joe Fletcher. 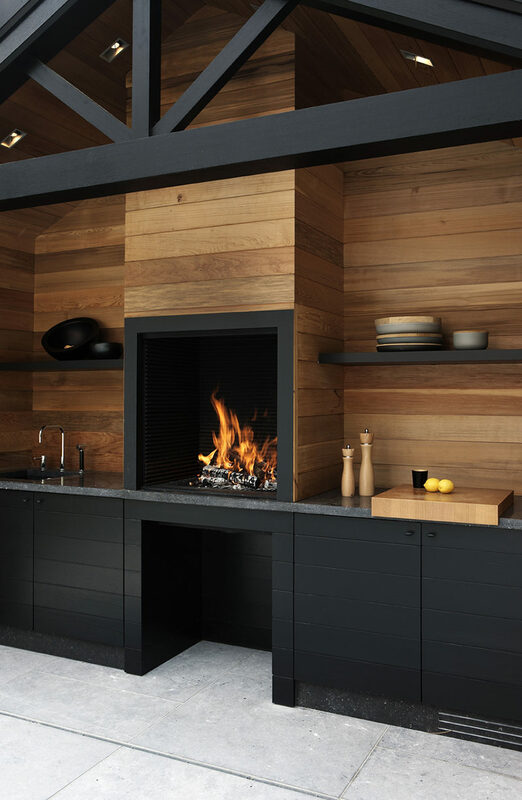 Open Kitchen Fireplace by Metalfire.